Click the button below, to print the forms. Infinite Campus is the website where information about absences and grades can be found for students in grades 2 and above. Parents and legal guardians can request a login by printing out and completing the form. Please bring the form and a copy of your license to Robin Weir in the Elementary Office. View or print our monthly PreK-12 Breakfast Menu. View or print our monthly PreK Lunch Menu. View or print our monthly K-12 Lunch Menu. Free & Reduced Lunch Requirements and Application Below. 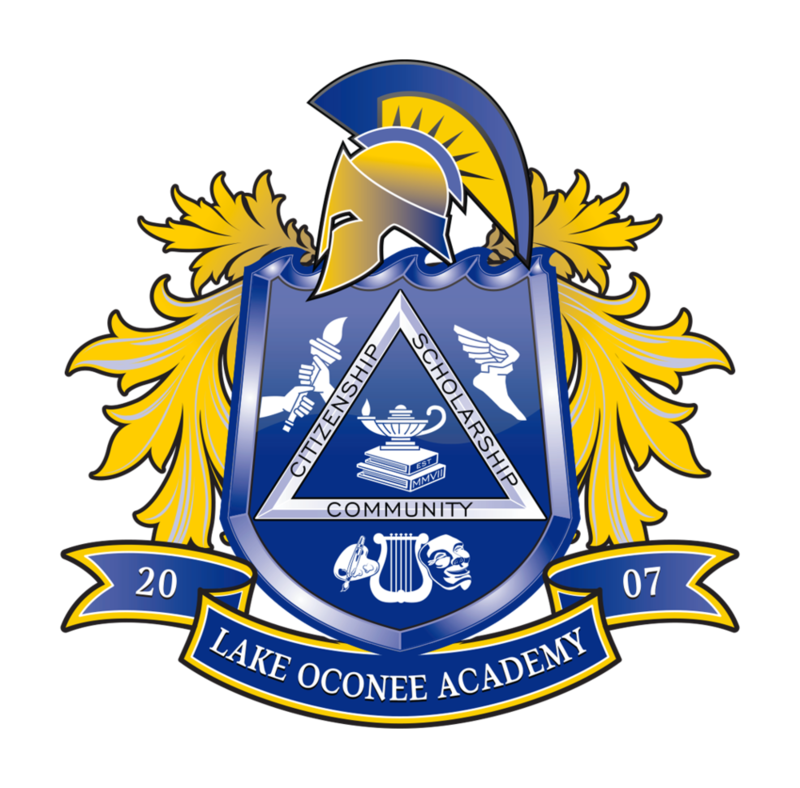 Titan Tech is an after-school childcare program for Pre-K through 12th grade students at Lake Oconee Academy. The mission of the program is to provide a fun, encouraging environment for students who participate, with an emphasis on homework completion, physical activity, and enrichment opportunities. Telehealth is a web-based system using secure video conferencing with Nurse Practitioners and Physicians in cooperation with the LOA school nurse, which provides a higher level of care to your child on site. For more information please see the FAQs below. To register online, please visit the link below (be sure to select LOA - Greensboro EST as your location). A registration form is also available below if you prefer to fill out the paperwork and return to Nurse Salli Fedelem for input into the Telehealth System.